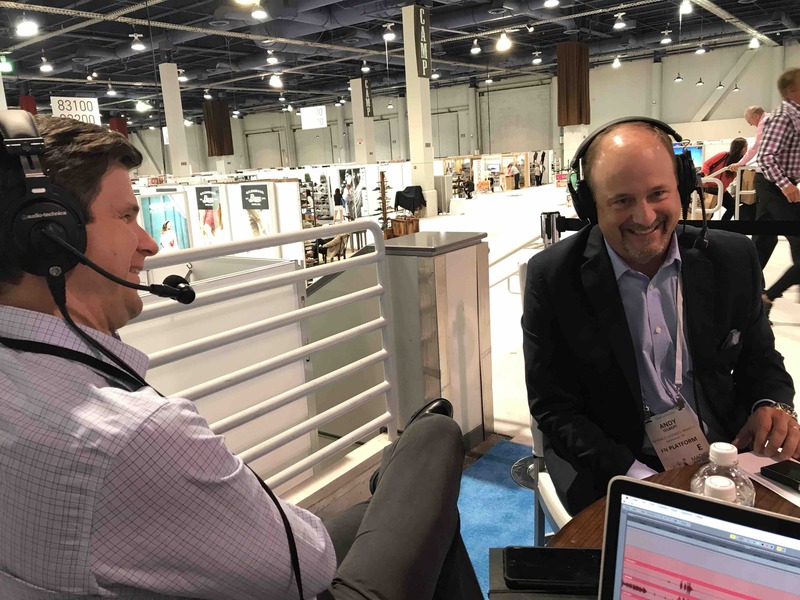 Andy Gilbert, President of Genesco Licensed Brands, joins Matt, Andy, and Jasmine to discuss the proud history of Genesco, its storied brands and retail outlets, and the current and constantly evolving state of the footwear industry as consumers continue to rule. The Shoe-In crew brings back the infamous Whatcha Got? Whatcha Gettin’? segment as they unveil the shoes they’re wearing and what they plan to get next.